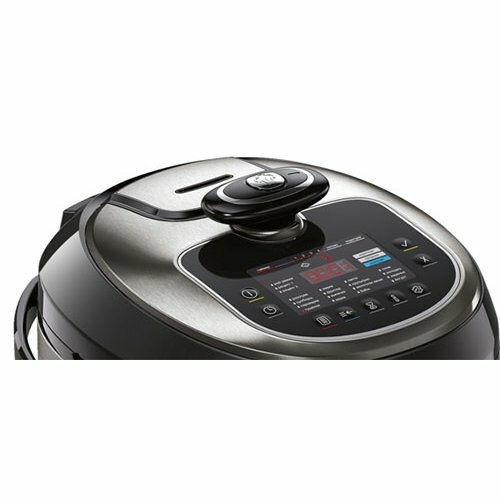 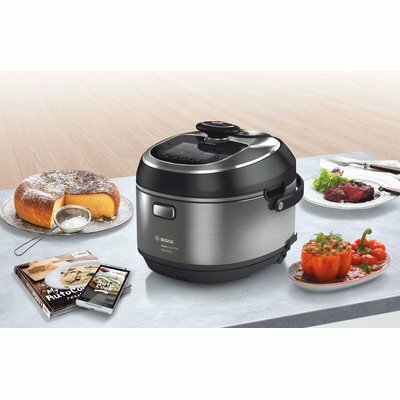 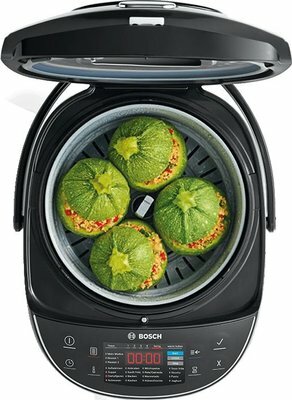 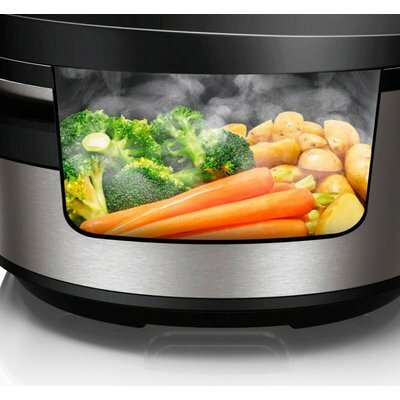 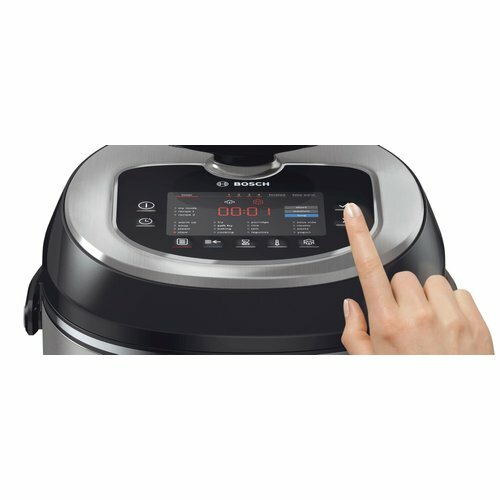 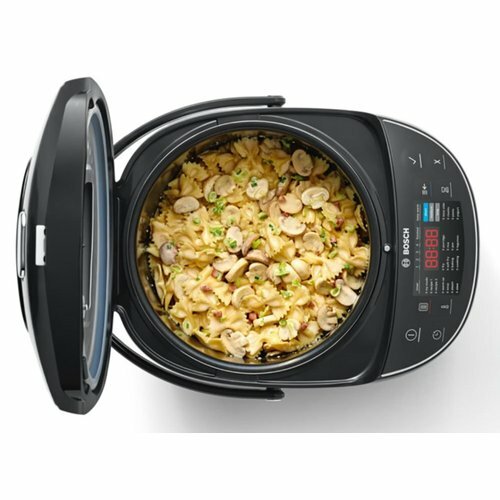 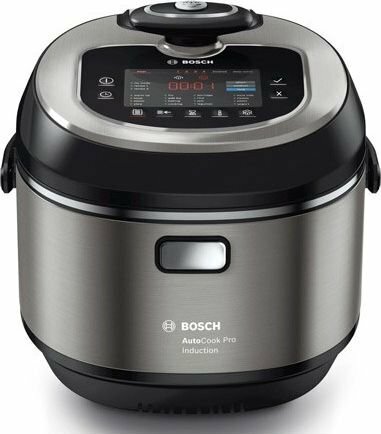 What is the Bosch AutoCook? The most amazing machine! 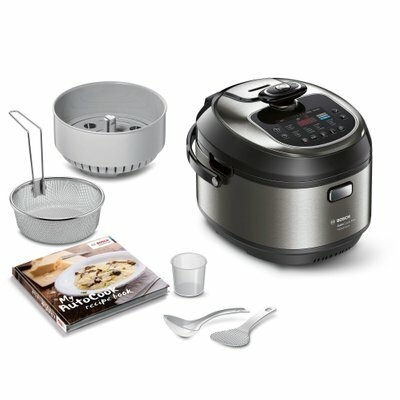 It can even Sous Vide, make jam and boil eggs.